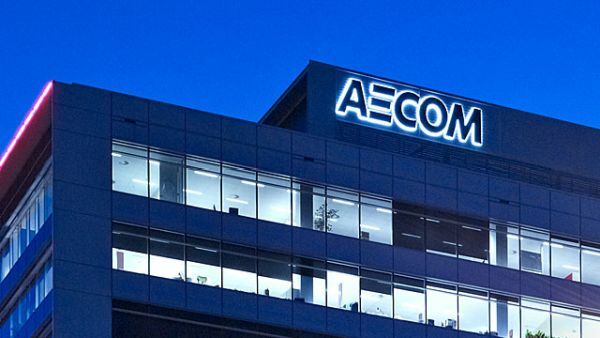 AECOM is searching for candidates that have the ability to be a role model, be client-focused, be impactful and be decisive for its internship program. If you have these qualities and want to gain an internship then these opportunities are good for you. AECOM internship and work study positions able to meet your needs so you can balance both your personal and professional aspirations. 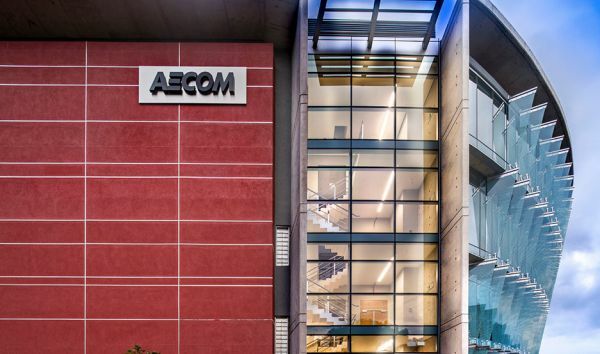 Start your search for the AECOM internships by looking at our full list. Good Luck!! AECOM is looking for individual for its exciting internship program named as Summer Intern fall 2018. To be considered for this program, candidates must be enrolled in a full time, accredited, undergraduate or graduate degree program related to the discipline of the internship. Applicants must have proficiency in auto cad, rhino, adobe creative suite. As an AECOM summer intern you will work with talented experts to contribute to projects that have global impact. Do you have interest in water/wastewater engineering and looking or an internship? Then we have got a good news for you!! AECOM is now offering its Water/Wastewater Engineering Intern program fall 2018. To be eligible, the applicants must be currently in pursuit of bachelor’s degree in civil or environmental engineering or other related field. As a Water/Wastewater Engineering intern, you will responsible for perform assignments requiring application of standard techniques, procedures and criteria to carry out engineering tasks. AECOM welcomes individuals to apply in its Transportation Planning Intern program fall 2018. To be a part of this internship program, the applicants should be pursuing a bachelor’s degree in engineering, planning, statistics, computer science and related studies. This internship will provide you hand on experience and a fast-paced, ever-changing environment where you can add value. Are you interested in data analytics field and looking for an internship to jump-start your career? If yes, then you don’t need to worry!! AECOM is now inviting applicants to joint its Data Analytics Student Intern program fall 2018. To apply, applicants must be currently in pursuit of bachelor’s degree in data science, accounting, business administration, economics, statistics, or a social science. This Internship program is designed to further develop judgment and understanding of professional responsibilities. AECOM is now inviting candidates to join its internship program named as Interior Design Intern for the academic year 2018. The internships are open to those candidates who are currently in pursuit of bachelor’s degree in interior design, architecture or other related field. This internship is an opportunity to those students who love interior designing. AECOM is now offering an opportunity through its wonderful internship program named as Project Engineer Intern fall 2018. To apply, the applicants should be currently in pursuit of bachelor’s degree civil engineering degree or other related field required. As a project engineer intern at AECOM, you will responsible for prepare engineering related calculations and develop drawings and visual aids and many more. AECOM is delighted to announce its summer intern program for the academic year 2018. To be considered for this program, candidates should be currently in high school or in pursuit of a bachelor’s degree. Applicants also must have effective oral and written communication skills. This is a wonderful opportunity to those students who would like to gain experience in a large company working environment. Do you want to establish your career as a Construction Management and finding a right internship? If yes, then we have a good news for you!! 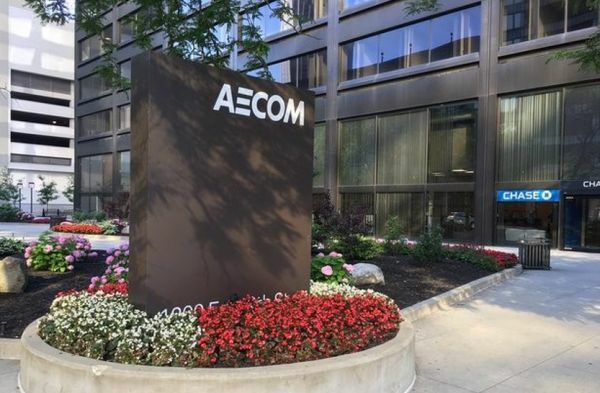 AECOM is now providing its unique internship program named as Construction Management Intern fall 2018. To be a part of this internship program, candidates must be pursuing a 4-year construction management degree or a degree in architecture, engineering or related degree from an accredited university. AECOM is very happy to announce its Civil Engineer Intern program for the academic year 2018. To be considered for this program, the applicants should be currently pursuing bachelor’s degree in environmental science, engineering, engineering technology, technology based degree programs or other related field. This internship is an opportunity to those candidates who want to establish your career as a civil engineer.